Finding the right grab lorry hire in London is difficult enough – it gets even trickier when you need to consider finding the right company and services to fit your budget. Our grab wagon hire can be available the same day you call – simply get in touch and we’ll set you up with grab hire prices you simply won’t find as affordable elsewhere in the city – nor in Surrey, London and South London, for that matter! 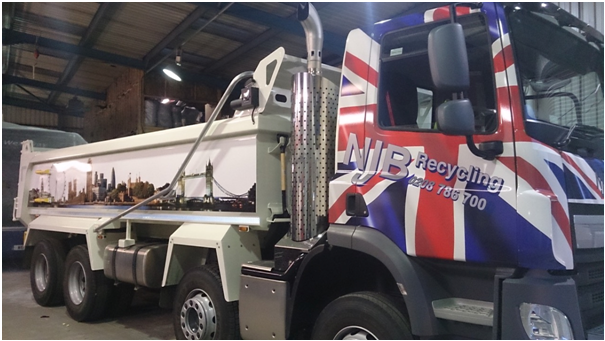 Grab truck hire should always be flexible to fit your budget and, for that reason, NJB Recycling always prides itself on its ability to remain open to reliable quotation and to ensure that our customers go away with the best possible deal. Don’t let your trash and junk pick up – let our top team show you why we’re the best. 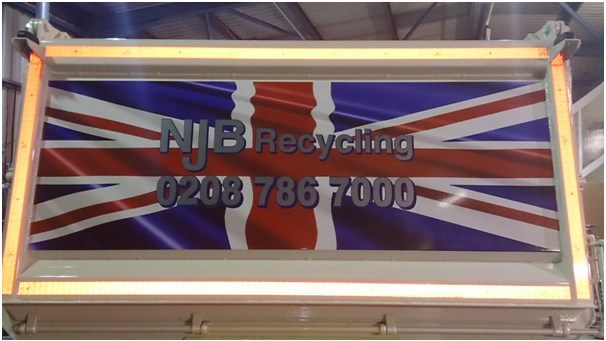 Need help with a collection, clearance, disposal, removal or heavy duty recycling project? Want to know more about the average grab hire cost in London? Call us and we’ll lay down all our grab hire prices for you – cheap, affordable, low cost – from a top team who genuinely cares. We may even be able to support you the same day you call – why not get in touch and let’s set you up on a great deal that you can depend upon? Hiring us to handle your dump collection couldn’t be easier – and we’ll never slip in any unwanted fees. Need to know more about grab wagon hire in London? Looking for grab hire near me with that local appeal? Call us today on 02087867000 and we’ll be happy to support you – or book online with us and we will be more than happy to set you up with the best prices around.